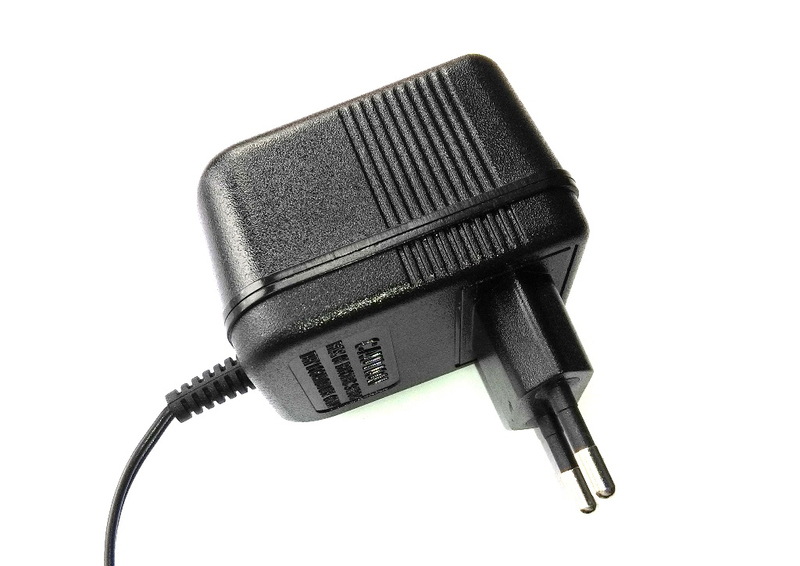 Type C, European power adapter for Eyedro EYEFI systems. 6VAC output for use with all Eyedro EYEFI systems. NOT for use with Eyedro EH* nor EB* systems.